The 5-year-old mare Irdita has got the ingredients to become a successful showjumper for the bigger sport. Irdita has a large size, but still a strongly built, well-balanced conformation. 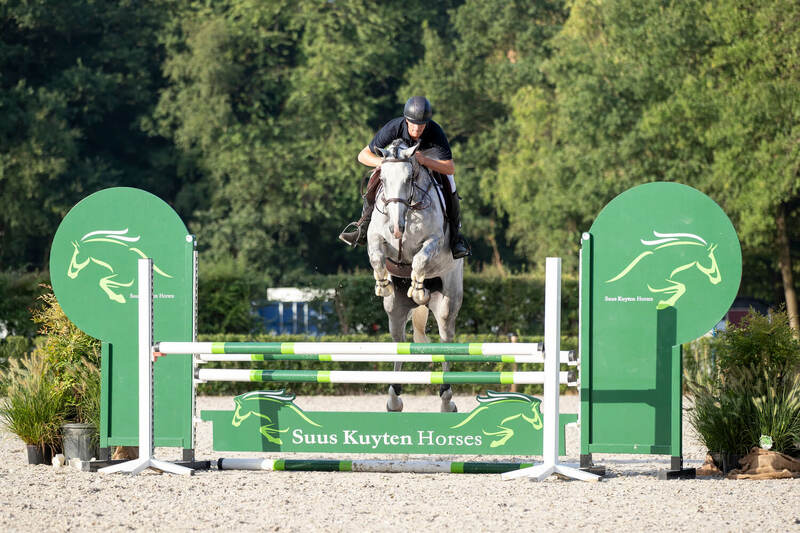 The 5-year-old mare Irdita has got the ingredients to become a successful showjumper for the bigger sport. Irdita has a large size, but still a strongly built, well-balanced conformation. When cantering, Irdita has a great balance and stride and when jumping, she combines a lot of scope with carefulness and reflexes. 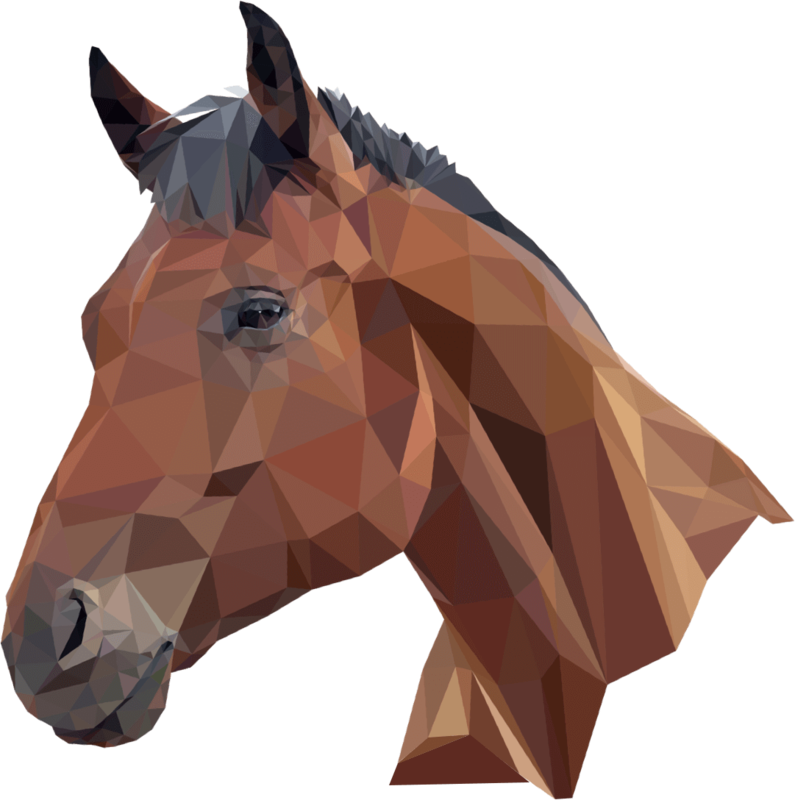 Sire Corland is known as one of world’s leading sires with offspring like Bacardi VDL (Janika Sprunger), Apardi (Daniel Bluman), California (Bassem Hassan Mohammed) and Silvana HDC (Kevin Staut). Grandsire Argentinus is still one of the most influential sires of his generation and the same goes for great-grandsire Indoctro.